The Cinnimon Moser Adult Caddis was created by the gifted Roman Moser and is an excellent floater. Body : Cinnimon polypropylene and deer hair dubbing. The wing must be varnished and cut to shape. 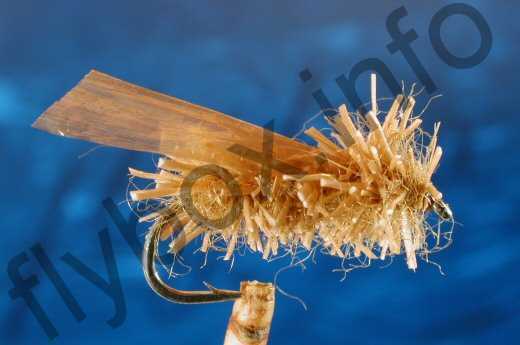 Currently there are no comments about the Cinnimon Moser Adult Caddis fly pattern from other fly fishermen yet.